Ol Seki focuses on quality, and priority is placed on attention to detail. 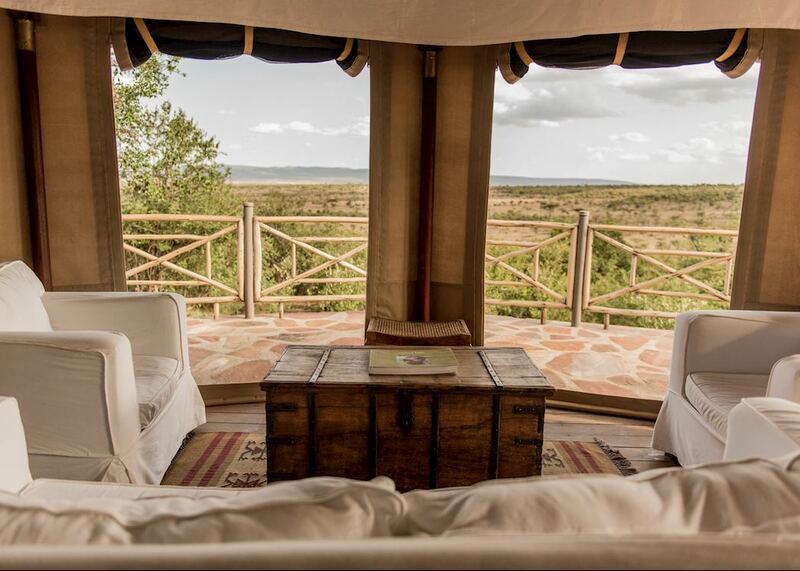 The property is situated in the Naboisho Conservancy, which borders the Masai Mara, and the lack of fences between the two means that the wildlife is free to roam, thus ensuring the potential for great game viewing. 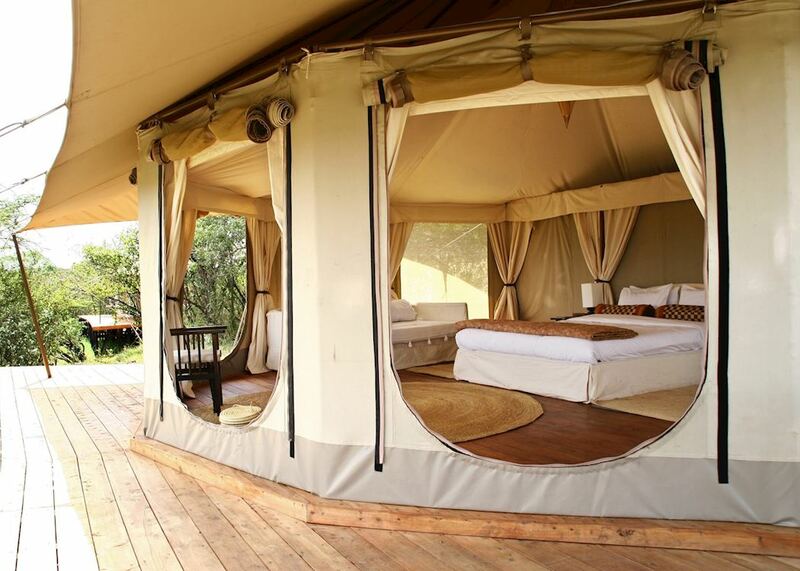 The handful of large, very comfortable canvas tents have wooden decks from which guests can enjoy optimal views of the surrounding scenery. There are also welcoming spaces where you can socialize with your fellow guests over drinks, such as the library tent. The majority of the staff here grew up within a short distance of the lodge and are therefore a font of knowledge on the flora, fauna and geography of the area. The camp's entry-level Nina Tents are very comfortable and set apart from each other to ensure privacy. Amenities include a double bed and en suite bathroom with a flush toilet and shower with excellent water pressure. 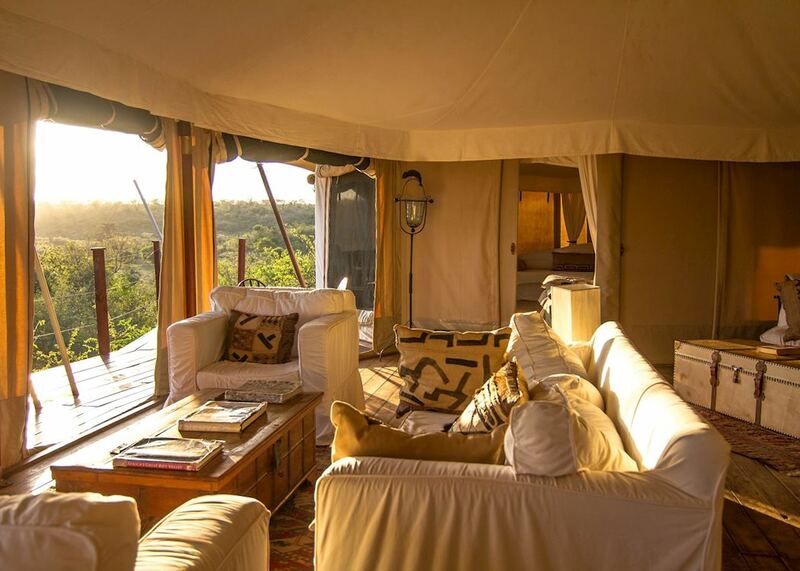 The Chui and Simba Suite tents are more spacious, featuring a living area and kitchen where a steward can cook meals for guests. Large decks provide a great place to relax with a drink and take in views of the surrounding scenery, with a telescope available should you wish to stargaze and one even featuring a fire pit. 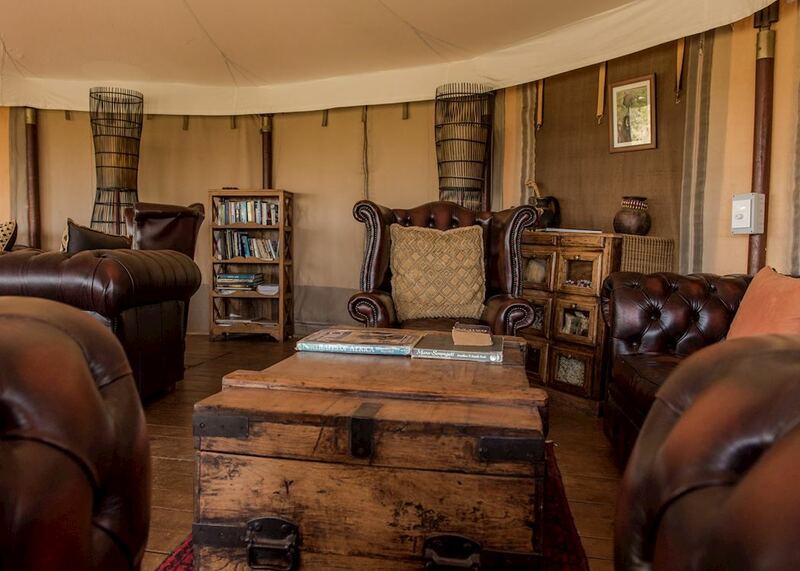 Each suite consists of two or three tents, making them ideal for families, groups of friends or couples who want a little extra privacy. Ol Seki was strategically built on the edge of a ridge, overlooking areas of the Naboisho Valley. 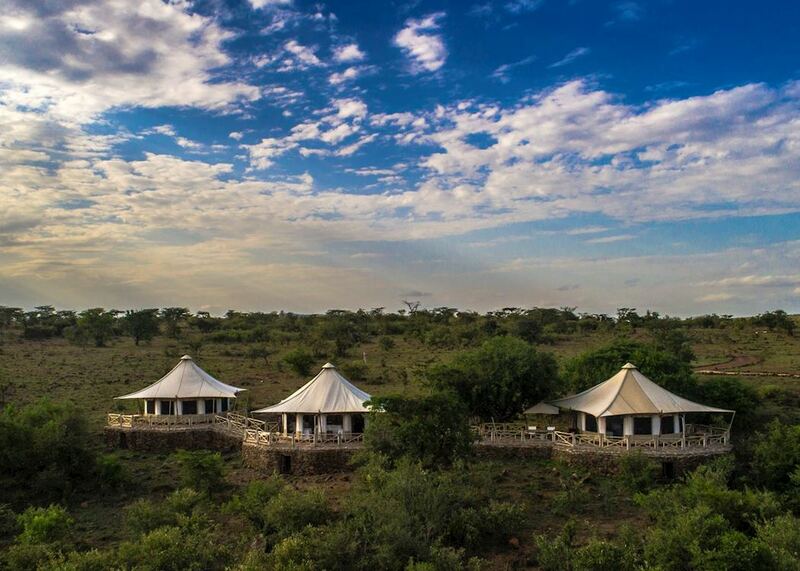 Its location offers guests a bird's eye view of the incredible bush scenery and wildlife. It also allows for excellent game drives, with fewer vehicles here than the more popular national parks. Food is prepared in-house and is mostly international fare, although local dishes are served upon request. Breakfast consists of an omelet station and a choice from the buffet. A three course buffet lunch is usually served at 1pm and tea time is at 4pm, while dinner is typically served at 8pm. Meals are usually enjoyed as a group around the main table and most drinks are included. 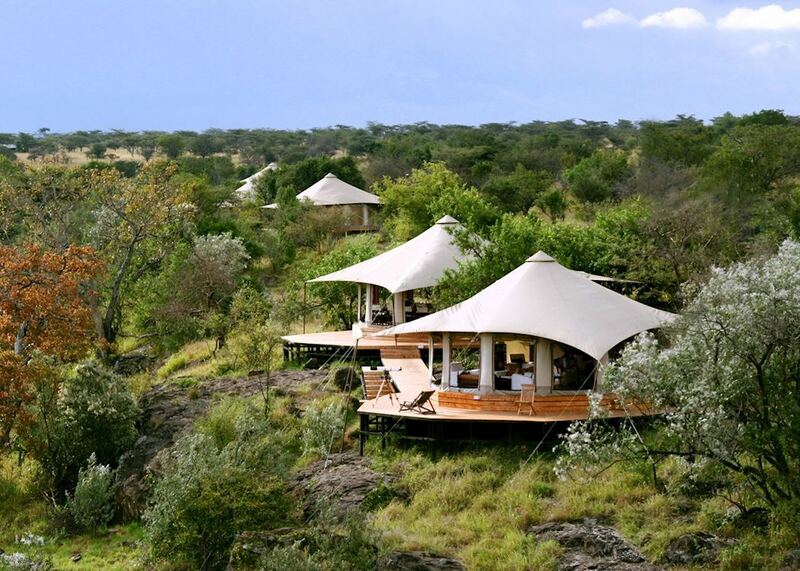 Whilst there are no activities geared exclusively to children, families looking to stay at Ol Seki should stay in the Chui or Simba Suite tents simply because of the spaciousness and privacy they offer. There is a cozy library tent with books on the region and where staff will serve guests drinks. It’s an excellent place to relax or socialize with other guests. Laundry is included and typically returned within 24 hours. Laundry detergent powder is provided in the tents so guests can wash their own clothes if they prefer. While there's no currency exchange at the camp, they do accept cash payments in US dollars, euros, pounds sterling and Kenyan shillings. Visa and MasterCard are accepted. Wi-Fi is strongest in the tents and is known to be consistent. 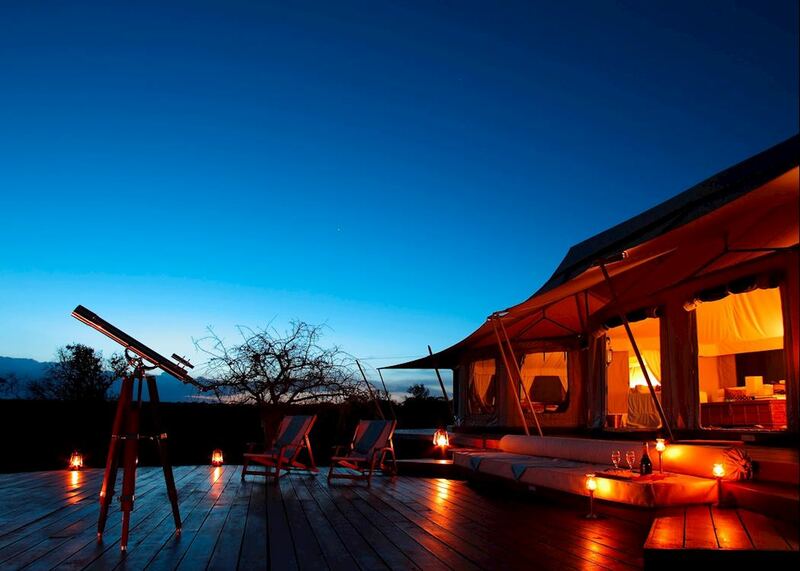 Ol Seki is very relaxing and comfortable for those looking for a genuine safari experience with a touch of luxury. 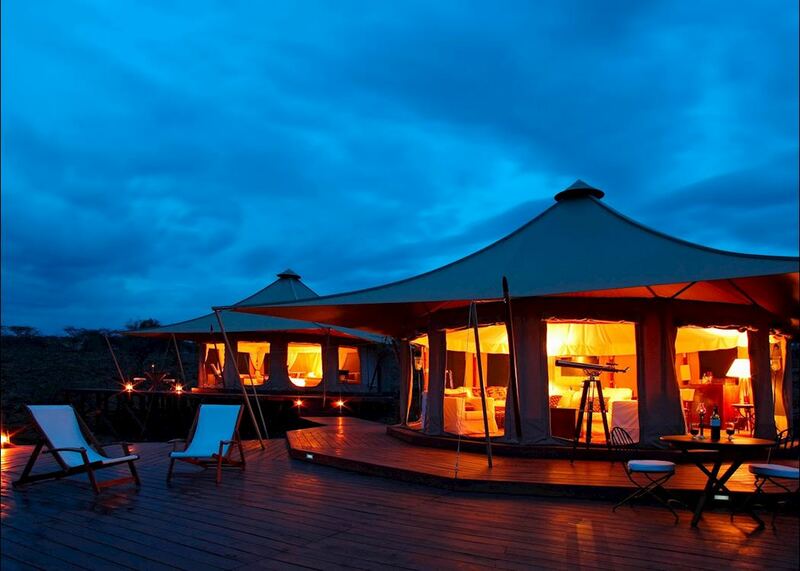 The locally sourced guides, along with excellent hospitality, will ensure guests enjoy their stay at this tented camp.